Both cardio and weight training are essential workouts for the body. Weight training provides strength and improves stamina while cardio helps in boosting the system, aids metabolism and most importantly helps in fat and inch loss. So basically it can be said that you need to do both of these for losing weight. Here are some samples on when you should cardio or weight loss and how to go about it. If you want to build muscles and gain some mass, then it is suggested that you follow a strict weight lifting routine along with eating a healthy, and protein rich diet. You should follow bodybuilding routines as per your body requirement, and personal needs. Not everyone wants to gain muscles like a bodybuilder, but it can to tone muscles, or simply gain a better postures. 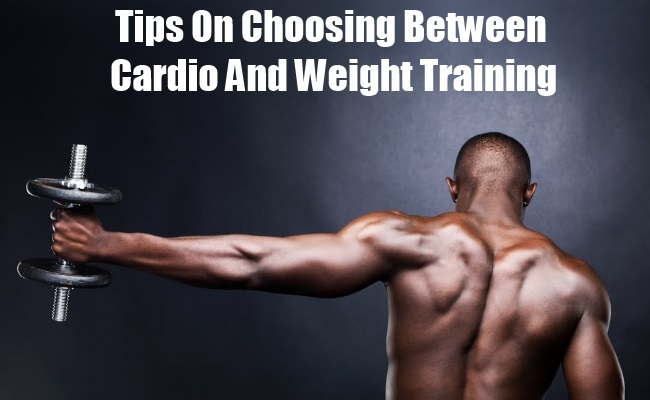 So if you are one of the aspiring people to just gain muscle mass, then no cardio is the choice for you. 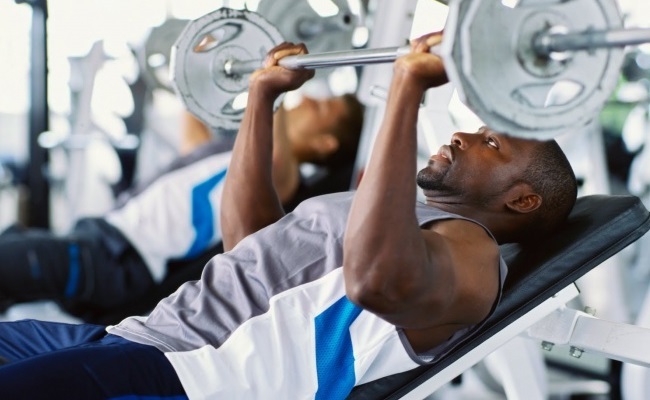 A trick that works with weight lifting is increasing repetitions instead of the increasing the weights. Basically lifting very heavy weights would result in gaining muscles, without losing fat. 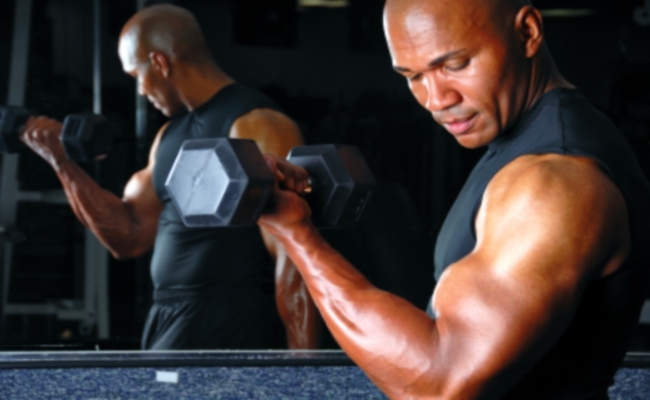 This routine is ideal for those who want to get bulkier muscles, and larger statues. Here you have to again mix cardio with weight training. Focus on training different parts of the body via exercises, and equipment. Researches over the years have proven that one of the most successful methods for growing and gaining muscles is by working out regularly. One vital factor that a lot of individuals don’t pay heed to during weight lifting routines is that your body should be trained on alternative days. All muscles need rest, and if you are exerting them too much then it would eventually lead to muscle injuries. So here you can do cardio on 2-3 days a week, so that your muscles are given time to heal and rest. Dumbbells are one of the best ones that you can purchase, and also the most economical. Weight training routines for the muscles on the legs include doing lunges with shoulder press. This particular exercise helps in muscle growth on both the legs, along with the upper body. 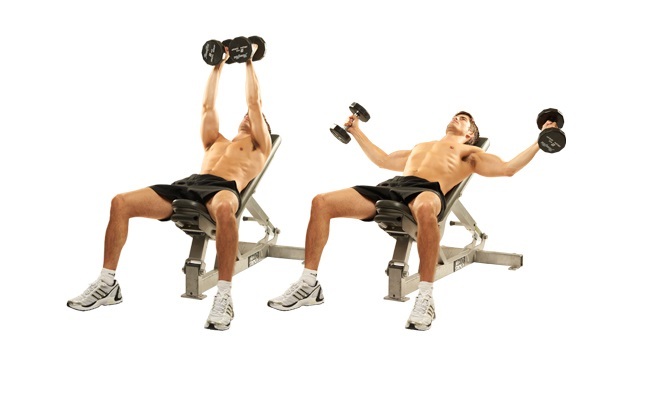 For this exercise, it is suggested that you get a pair of light weight dumbbells that should be raised above the head. Remember to perform the same without arching your back, and feet should be slightly apart. While lunging forward the dumbbells are to be lifted to the ears. Keep the lunge steady at 90 degrees, while the back of your leg is just above the floor. If you just want to stay the way you are, without gaining too much of muscle then do 20 minutes of cardio followed by weight lift. Start off with weight lifting exercises on three days a week, and for not more than 30 minutes. This duration should be increased along with repetition of exercises, and working out different muscles of the body. Follow a warm up and cooling down session to relax the muscles, and allow rest periods in between too. For increasing stamina and endurance, you can again mix weight training with cardio. Some great examples here would be doing Tabata training or High Intensity Interval Training. Both of these are effectual in helping you improve your stamina, add strength and also increase endurance for your choice of sport or activity. In this reference, it works great with people competing for sports or similar challenges.